Honda and IMG invite golf fans to witness great swings Tickets available now! 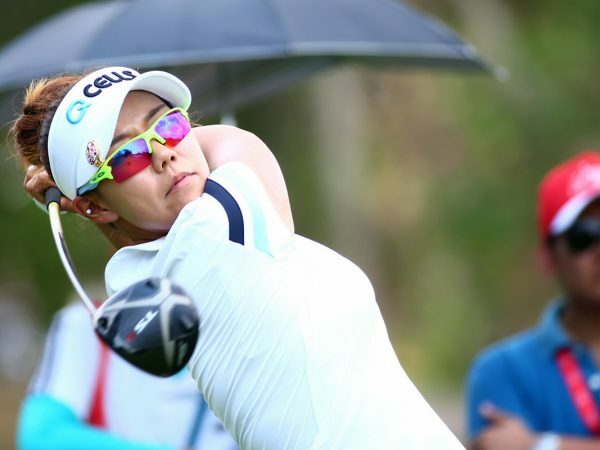 Honda LPGA Thailand > news > Honda and IMG invite golf fans to witness great swings Tickets available now! 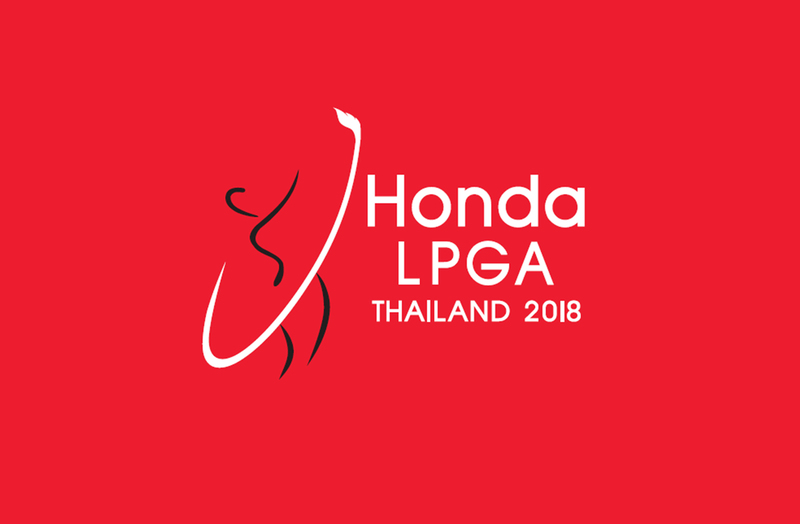 Bangkok, 24 January 2018 – Honda Automobile (Thailand) Co., Ltd., in cooperation with IMG, invites golf fans to cheer for the world’s most talented golfers in the women’s game and enjoy Thailand’s premier LPGA tournament, “Honda LPGA Thailand 2018”, on 22-25 February 2018 at Siam Country Club Pattaya Old Course. 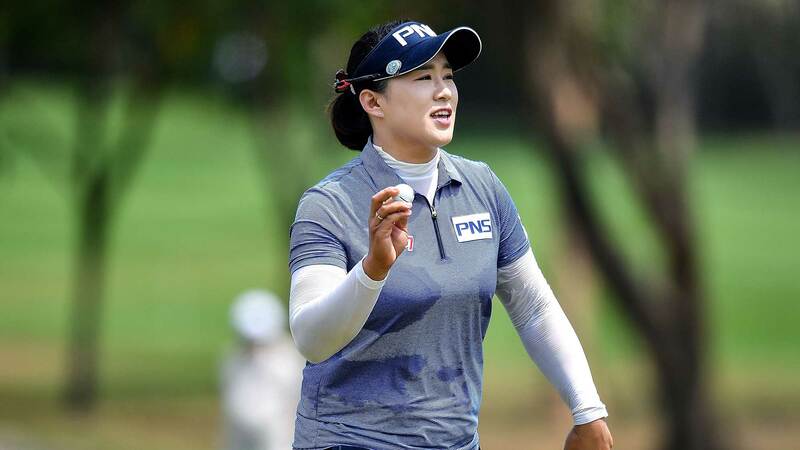 70 top female golf players have confirmed their participation in the prestigious golf competition; including “Sister Golfers” Moriya-Ariya Jutanugarn.